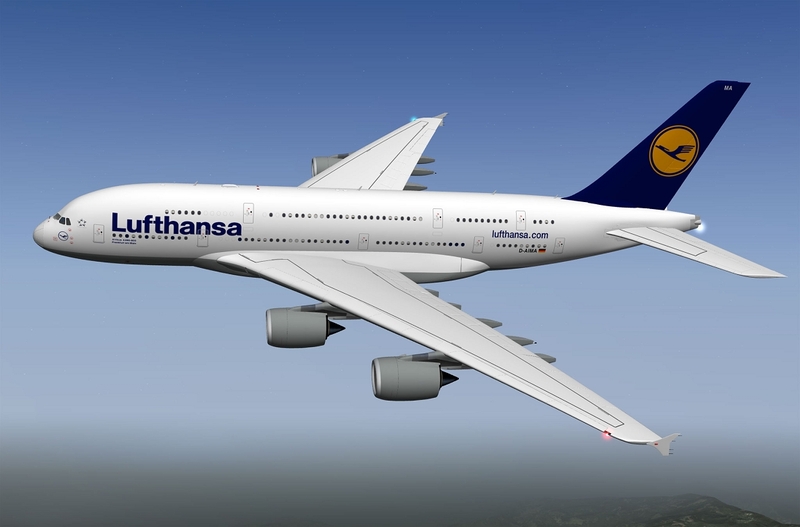 Lufthansa initial order was 15 units of the 380-861, powered by 4 Rolls Royce Trent 970B-84 engines, providing 78.303 lbs rated take off thrust each. 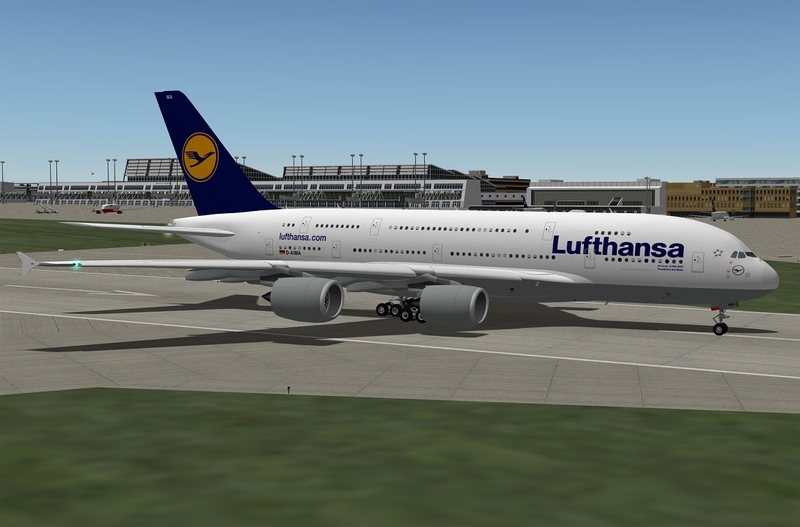 Today, ten A380 are already in service for Lufthansa. 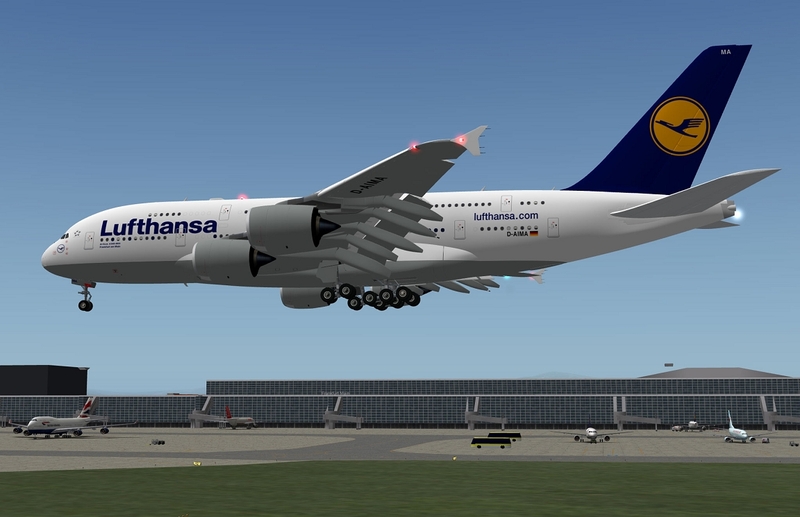 This model of the A380 comes with a highly detailed and animated exterior 3-D model. The rear pairs of the body landing gear steer at low speed. All A380 Models come with 2D and 3D Cockpit installed! 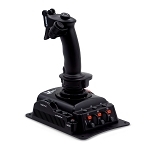 Airbus like thrust levers, which trigger the thrust modes and their indicators by detends. For this reason the do not move while A/THR is active. The panel can be used in any thinkable resolution. from 1024 x 768 up to 4.096 pixel width. instruments a new designs using generic objects, in order to achieve a better readability and functionality. In particular the PFD is a lot better than in previous Airbus models.